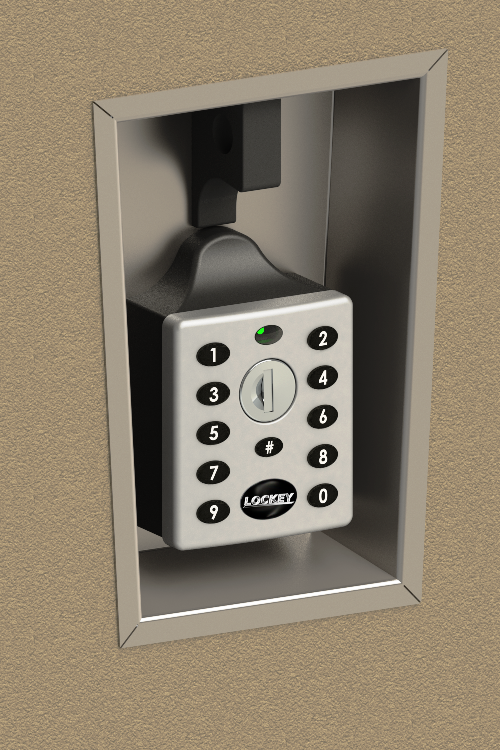 Lockey EC-790 Keyless Electronic Locker Lock fits most standard metal lockers "out of the box". 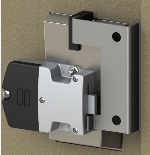 Simple click together fit with 2 nuts to secure. 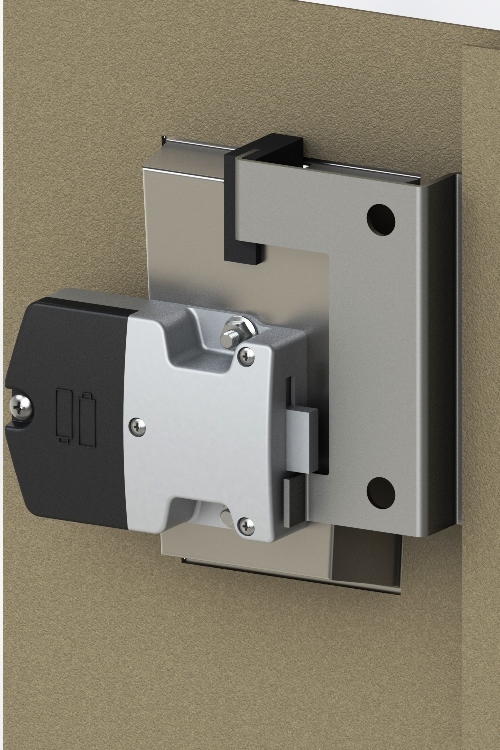 Retrofit design to work with existing locking bar lifter prep. This lock is for Internal Use. Private mode is normally used by individuals who want to keep the same combination in the lock for an extended period of time. 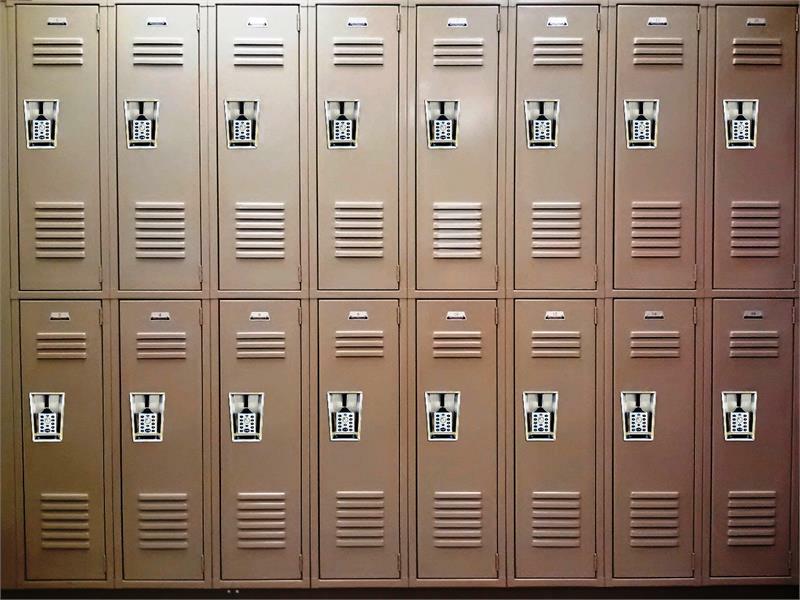 Public mode is normally used in a shared locker/cabinet situation-Each user chooses their own combination, once they open the lock and remove their items, the lock will remain in the unlocked position until the next user sets their own combination. *Remote Allocation System (RAS) available. The Remote Allocation System is an online code management system. 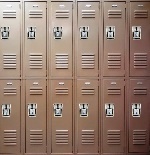 Administrators can remotely manage all locks through the online system. After loggin in and entering the lock list, administrators can simply click the "Activate Next Code" button and the new code will be ready to use. Administrators can view a detailed overview of all the locks they currently manage. 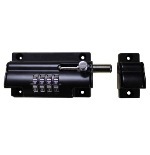 The lock list provides information such as the serial number, location of the lock and who the lock is currently allocated to. From the lock details page, administrators can manage, amend, and update all aspects of the individual lock. 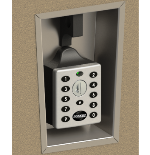 With the click of a button, administrators can reallocate the lock to a different user, site or location. 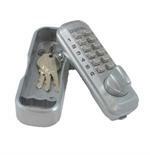 No Setup Fee with 25 lock minimum purchase. Contact us for ordering details and pricing.